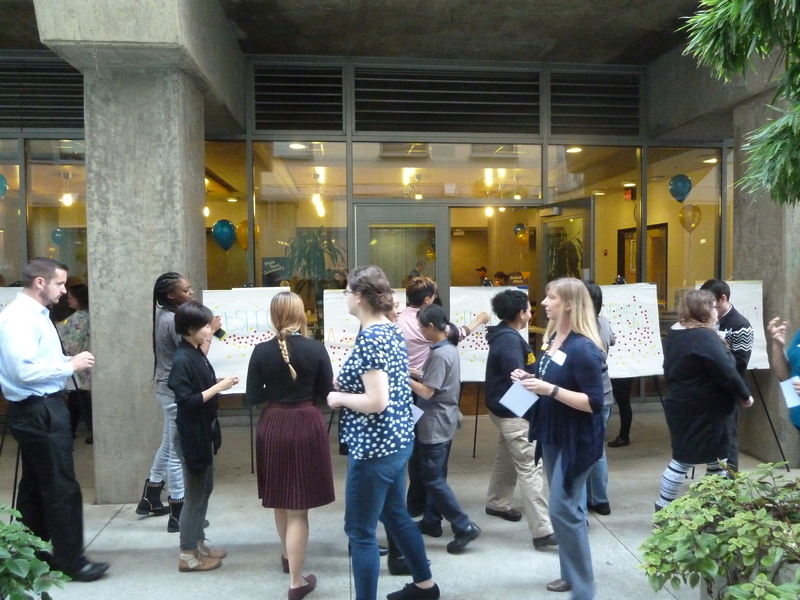 Creating Communities of Action, One Conversation at a Time | UC Berkeley Student Affairs Community Blog! 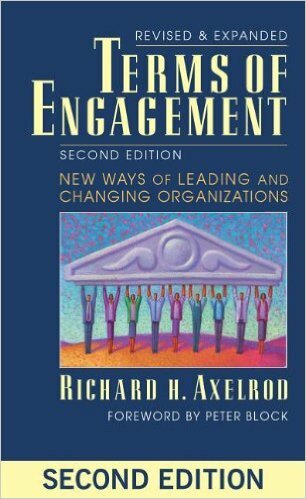 In order to live these principles, the team continued to use Axelrod’s Conference Model, which is based on a series of inte grated conferences that discuss an organization’s future, current state, and designing of new processes. For those unable to attend, walkthroughs, according to Axelrod, are mini-conferences that allow individuals to participate in the change process and provide another way to gain their insight and feedback. We have held three Community Walkt hroughs in the past month! The goal of each walkthrough is to capture the spirit of CC1, provide context to what happened that day, and at the end, have each participant vote for their top 3 votes out of the 9 values discovered at CC1. We kicked off the Community Walkthroughs with the Early Childhood Education Program staff. All of these individuals play such an important role by providing education services to UC Berkeley’s “youngest students”–they are educating infants, toddlers and preschoolers at all five centers. At the end, our staff were able to discuss the 9 strategic organizational values and the importance of each, provide a mini “passion pitch” of why one particular value should rise to the top, and finally, vote for their top value(s). We will continue to host our last Community Walkthrough on January 11, 2016 with 250+ Cal Dining staff members and look forward to hearing their thoughts, perspectives, and votes as it relates to the 9 organizational values that were discovered at CC1. Finally, you heard it here first! 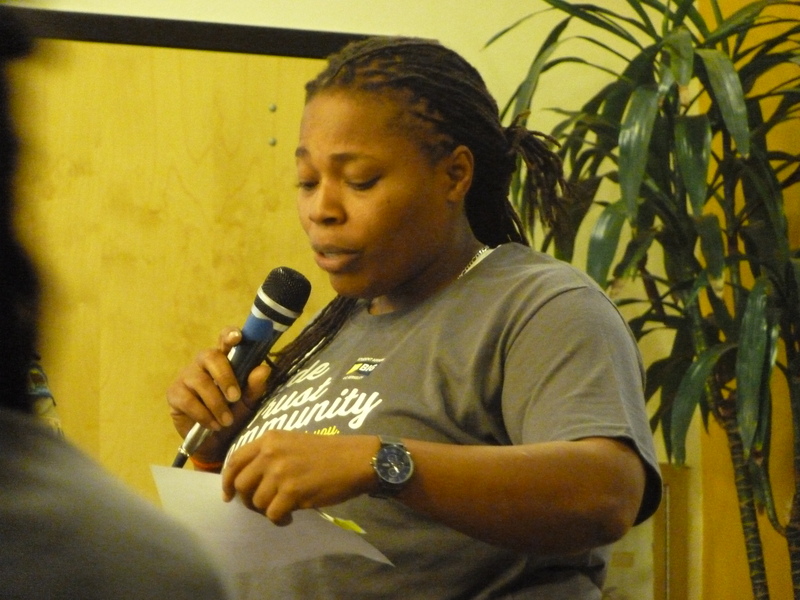 Community Conversation 2 (CC2) will be held on Tuesday, February 16, 2016 from 10 a.m.-3 p.m. at the new ASUC Student Union in the Pauley Ballroom! Registration will begin by December 1st! We’ll see you there!